When facing a natural disaster, such as an earthquake or typhoon, people cannot take action appropriately unless they have access to reliable information. 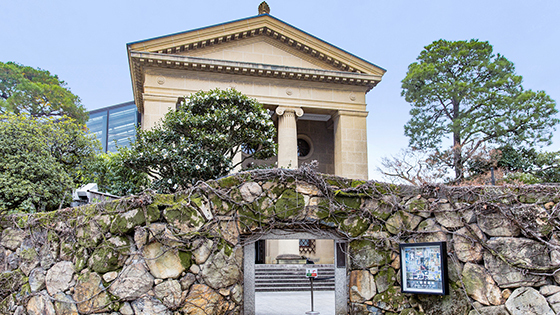 Wishing to ensure foreign visitors can spend their time in Japan with peace of mind, public and private organizations are combining efforts to ensure such information can be disseminated in multiple languages. Two people who have lived in Japan for over a decade and who can speak with authority on this subject are Stefan Schauwecker, president of the tourist portal site “japan-guide.com” and Chiara Terzuolo, editor-in-chief at the website “All About Japan.” They shared their insights on useful information sources in multiple languages. “Information is essential if you want to calmly grasp the situation,” Schauwecker emphasizes. 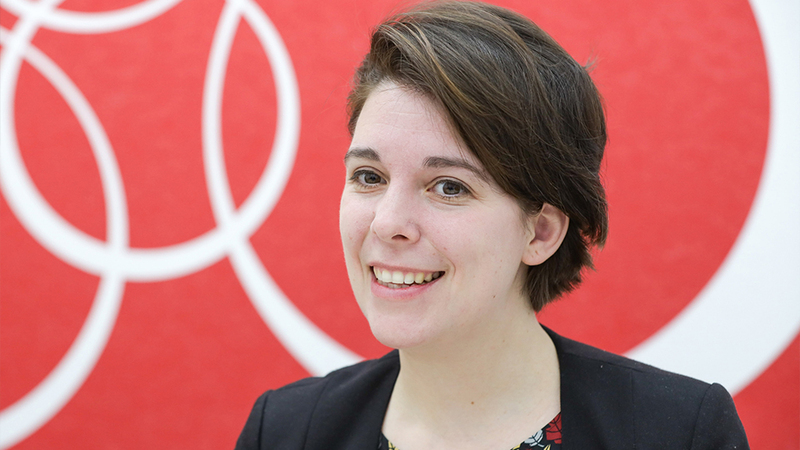 “Over the last couple of years, the amount of information provided in multiple languages has substantially increased in Japan,” says Terzuolo. Directly after a natural disaster, just when everyone is feeling the most anxious, there is often conflicting information. But there are reliable information sources that foreign visitors can access to grasp what is happening and learn information on lifeline services in multiple languages. 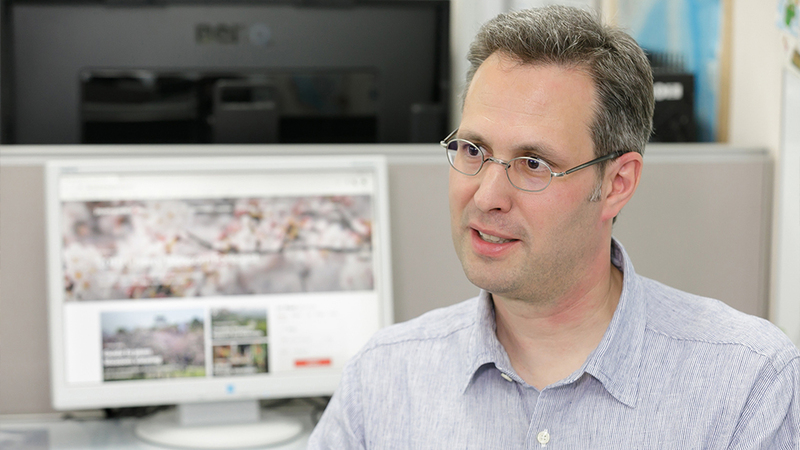 Both Schauwecker and Terzuolo cite the NHK World-Japan site and app operated by the Japan Broadcasting Corporation (NHK) as well as the Japan National Tourism Organization (JNTO)’s site and app. 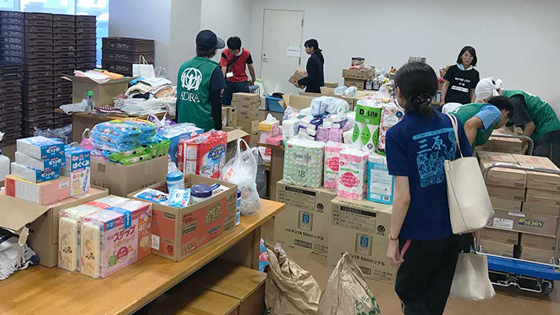 “Even after a disaster has struck, one’s anxiety can be reduced by knowing the correct information,” advises Schauwecker. 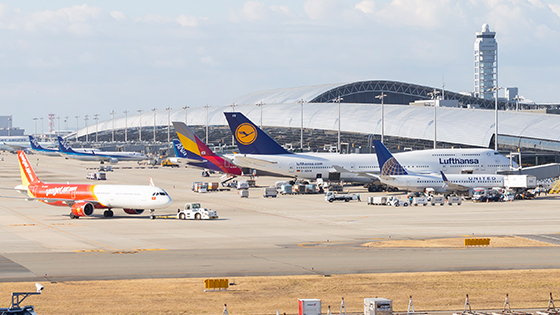 Travelers can also access information in various languages on transportation, which is usually their greatest concern. “The railway companies have pages in multiple languages on their websites, which give essential information for travel within the country. 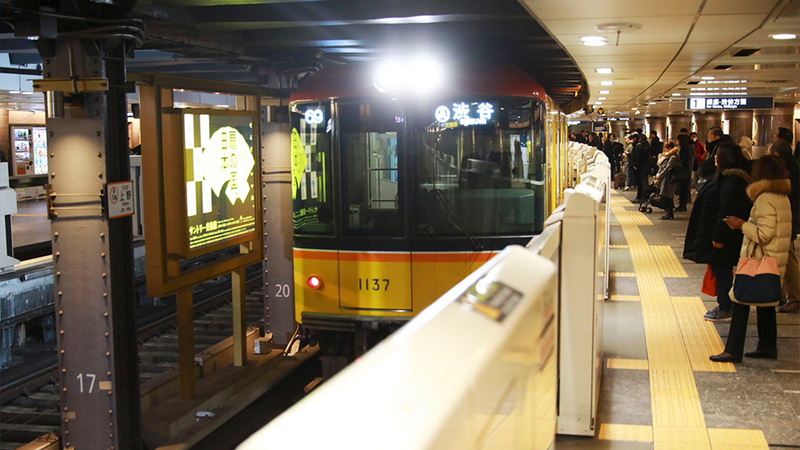 Many train stations, too, have information in English, Chinese and Korean,” says Schauwecker. 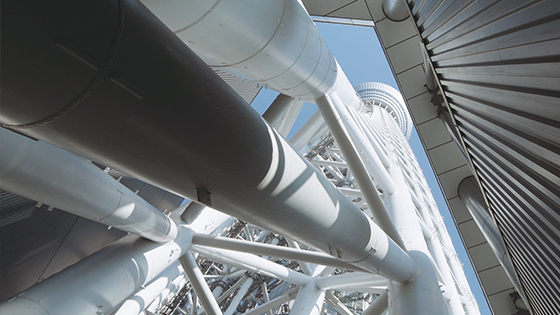 “Japan-guide.com” has designed its interface to enable travelers with little geographical knowledge of Japan to, at a glance, find their way to information on transportation. Another way of obtaining information is to use social media and apps, on which information is updated frequently. 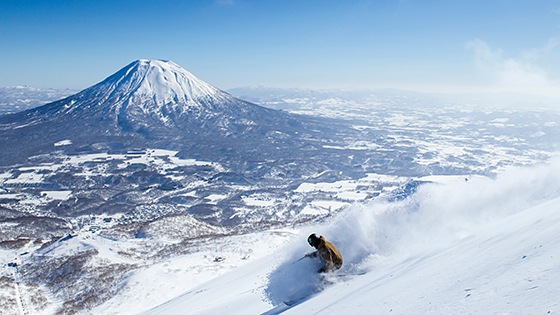 “The Japan National Tourism Organization provides a full range of information,” says Terzuolo. 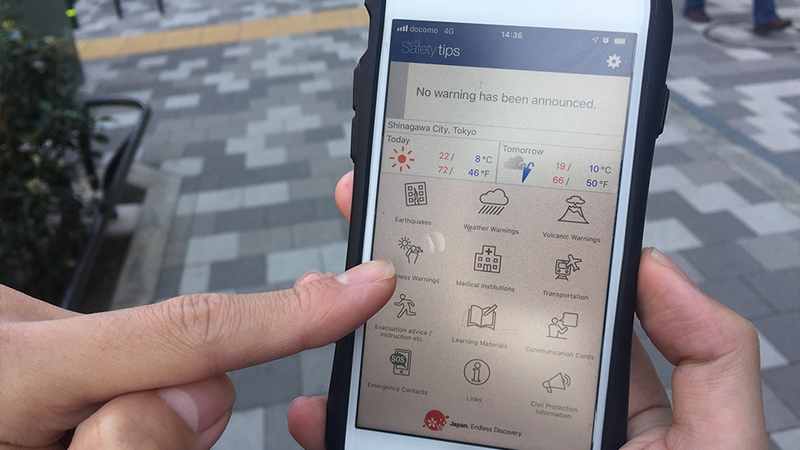 The Japan Tourism Agency’s “Safety tips” app, which can send push notifications straight to users’ screens, supports multiple languages as well. This app also features a communication card allowing the user to convey what they want to say in Japanese and a list of embassies in Japan that users can phone with just one click. 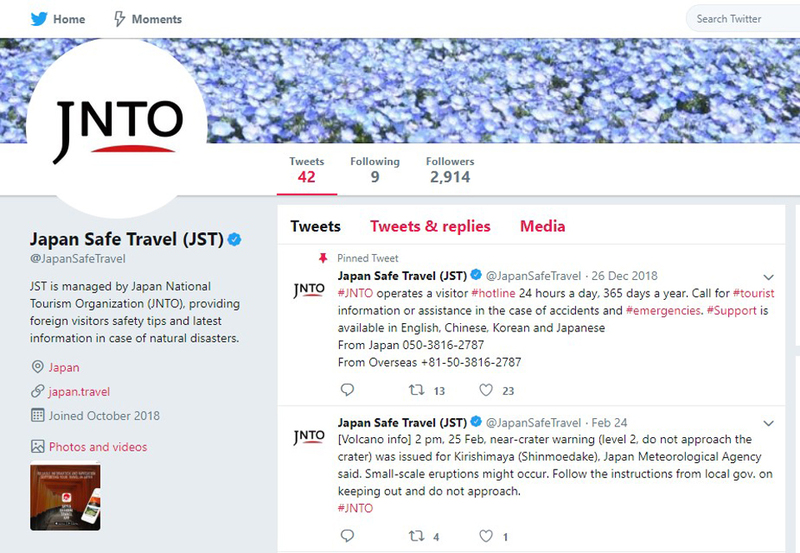 In October last year, the Japan National Tourism Organization (JNTO) launched its official Twitter account “Japan Safe Travel,” which provides safety information to foreign visitors in times of disaster. 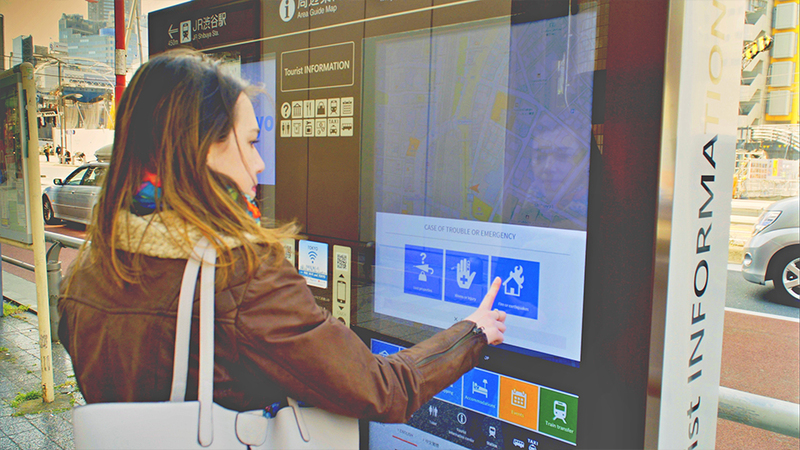 The railway companies display information at stations and in cars, offering a wide range of information in multiple languages such as English, Chinese and Korean. 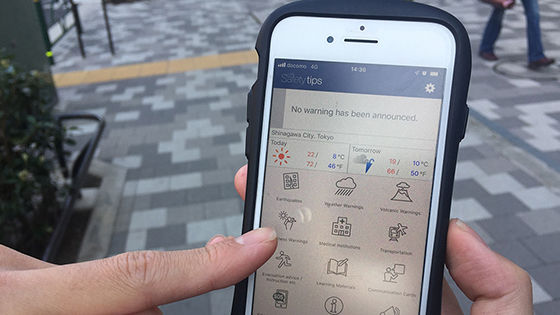 If you download the Japan Tourism Agency’s app “Safety tips” in advance, you can set it to send push notifications straight to your screen. In addition to websites and apps, one can also get access to reliable information in the physical world. Terzuolo explains, “The Tourist Information Centers and police boxes are located across multiple cities. The staff members especially at the Tourist Information Center can speak various languages. 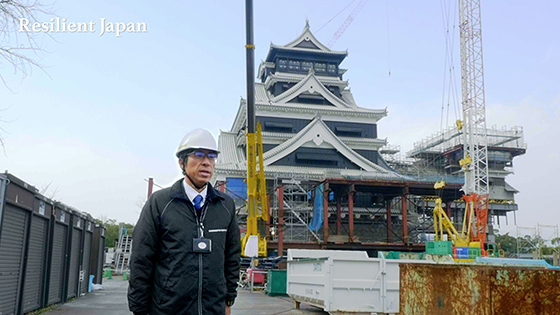 Tourists can visit Japan feeling reassured that even if they should suffer a disaster, they can gain access to helpful information via a range of channels. 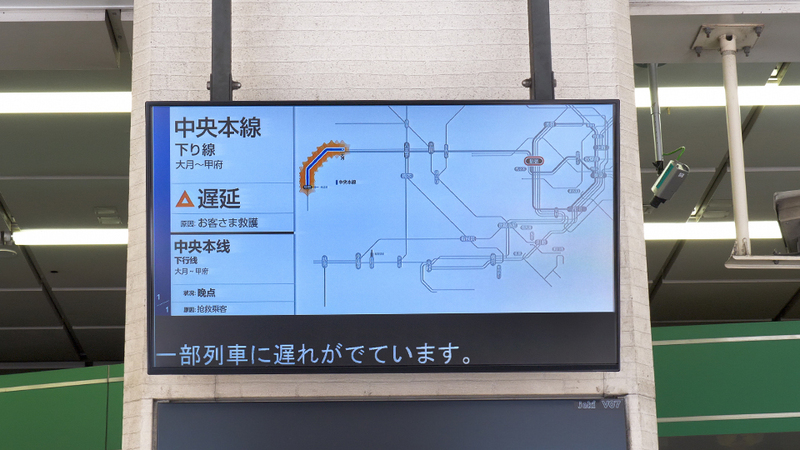 The digital signage being installed around Tokyo provides foreign visitors emergency information in four languages. 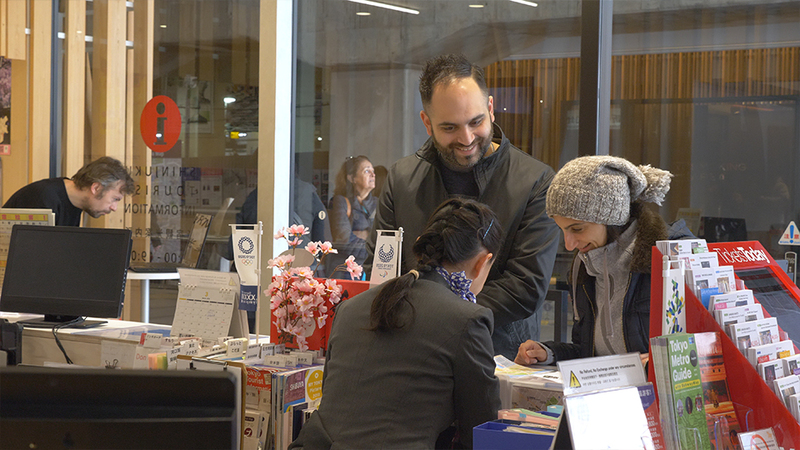 Tourist Information Centers offer assistance in multiple languages even during disasters.